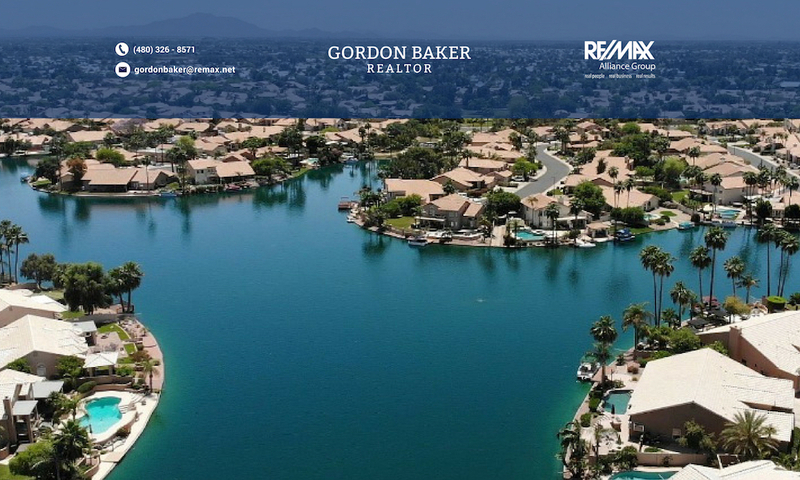 When it comes to Phoenix Az waterfront property, certain bragging rights can be claimed by each city or town depending on the lake communities within their city limits. 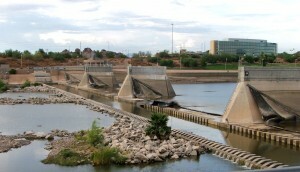 For example, Chandler has more lake communities than any other city. 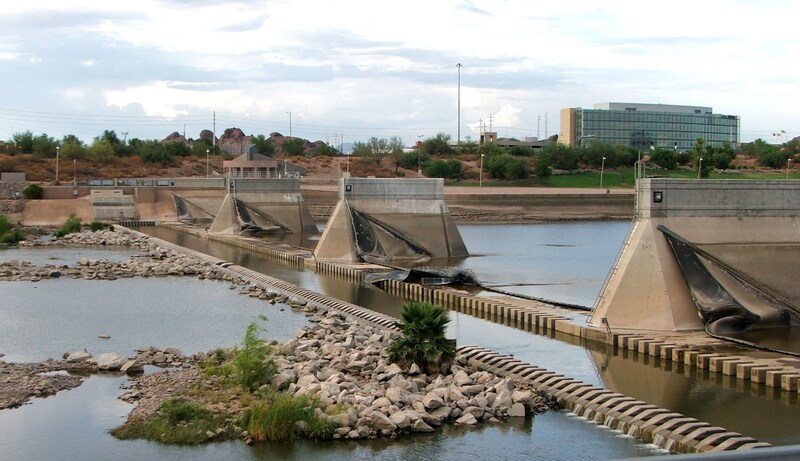 And Gilbert has 3 of the 6 water ski communities in the Phoenix valley. 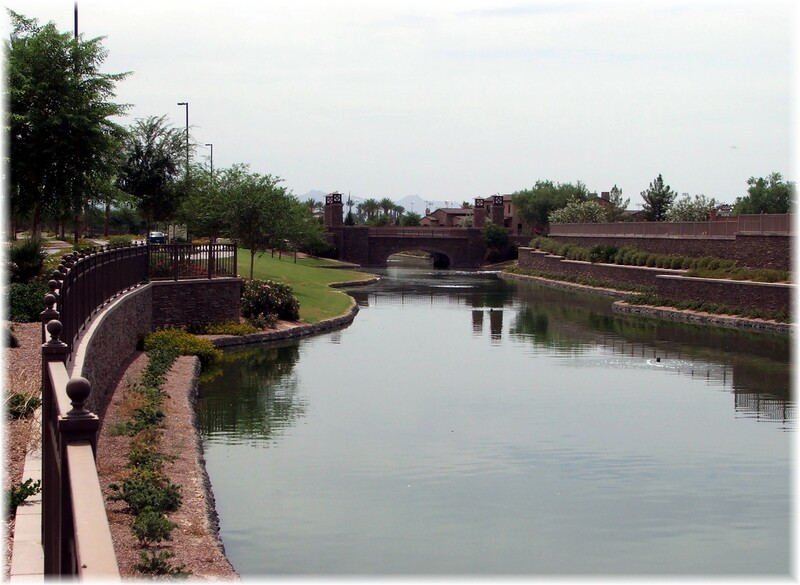 Scottsdale Waterfront Residences often claims the most expensive waterfront listing in the valley. 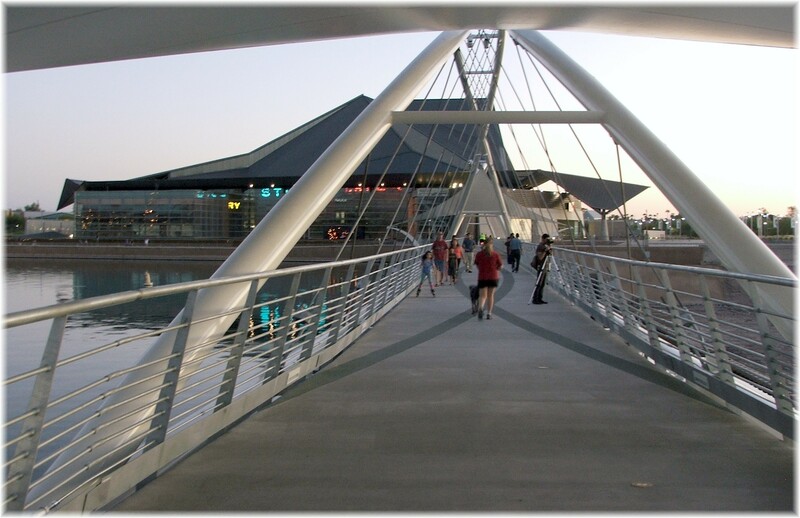 When you consider Tempe lake communities, it could easily be distinguished as having the most diverse selection of Phoenix waterfront property. 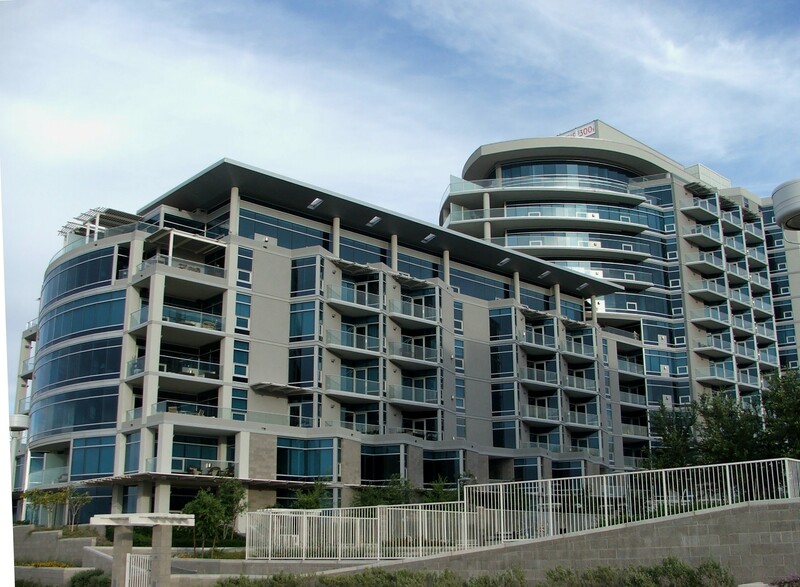 Regatta Pointe condominiums located right across the street from Tempe Town Lake were built in 2002. 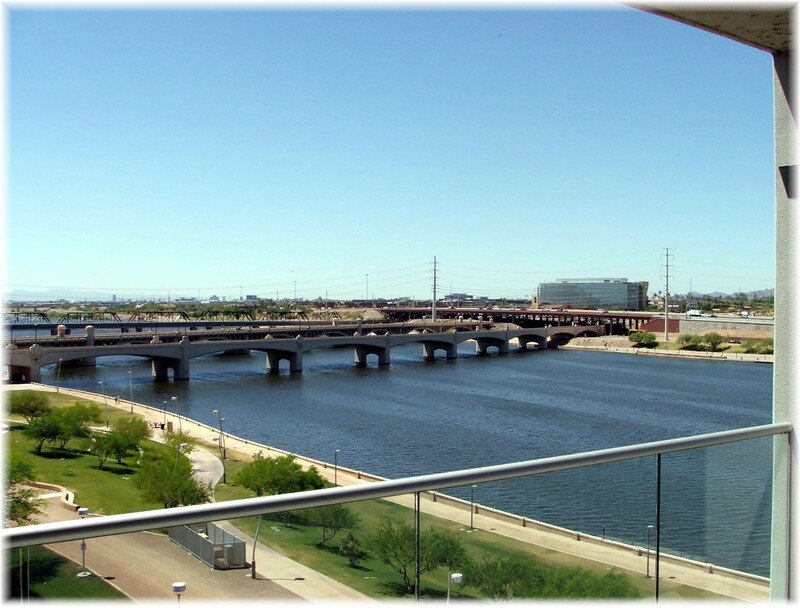 While they cannot be considered waterfront property, some of the condominiums have fantastic views of Tempe Town lake. 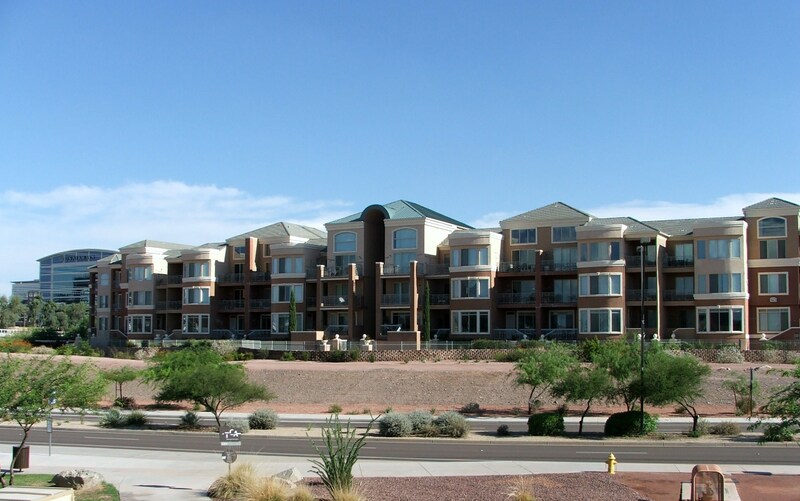 This Tempe lakeview condominium development has 136 units; 116 single level units and 20 larger two story units. A heated community pool and spa are at the center of the community. The location features proximity to an endless list of amenities such as parks, the light rail, Mill Avenue restaurants and entertainment, and a cultural center. Recent sales of distressed properties such as short sales or bank owned units have sold for 60% of their highs in 2005 – 2006. 2009 was a transition year for the Bridgeview urban luxury condominiums. 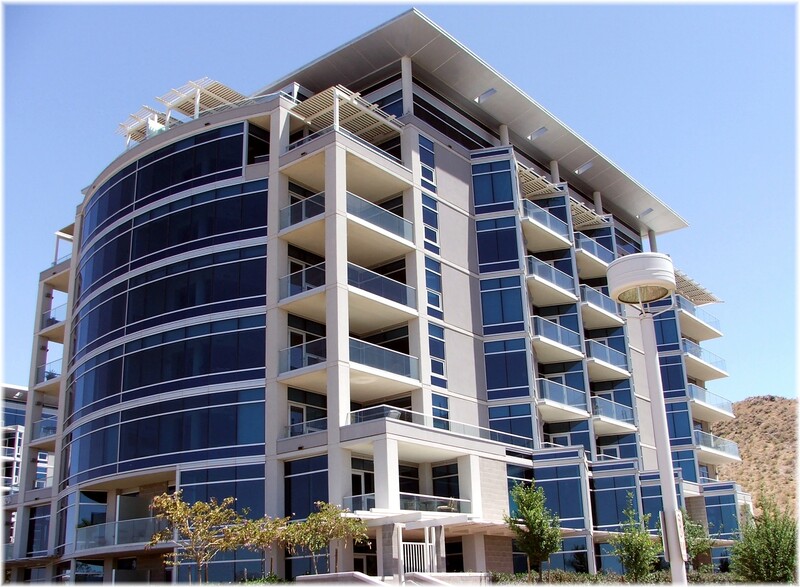 Denver-based Condo Capital Solutions stepped in to purchased the 64 unsold units for $20.3 million in August 2009. Sales in early 2009 were virtually non-existent and only 40 of the total 104 condominiums had sold. Revised pricing has re-ignited interest in this luxury waterfront project. Originally, sales of $591K for 1,283 sq.ft, or $923K or 1,921 sq.ft. were the norm. Now prices are 50 – 60% of original 2008 offering prices. Over 20 units have sold in the first quarter 0f 2010. 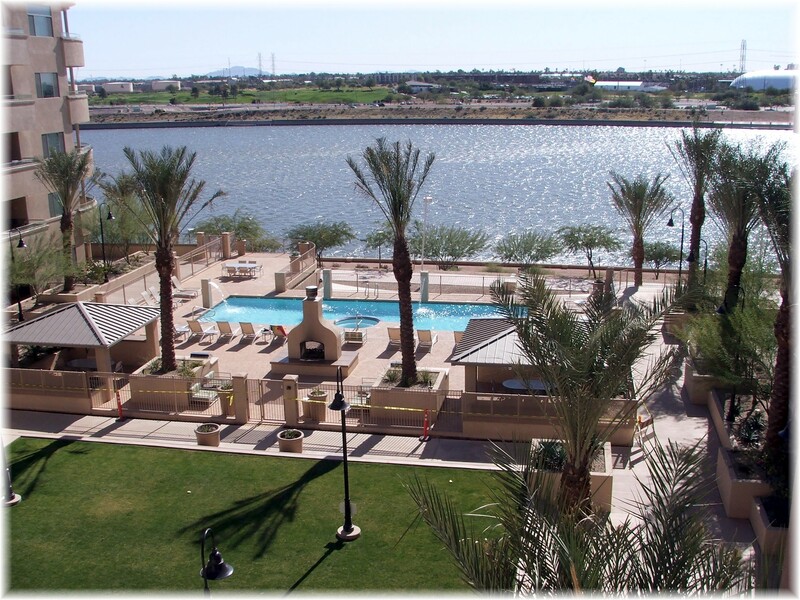 Phoenix lake community condos and townhouses are appealing because of the waterfront property views, low maintenance and community amenities such as a community pool and spa. This is especially attractive to Canadians and those from the mid-west with harsh winters that want more moderate weather with a turn key vacation or second home. No yardwork or maintenance to worry about, just bring your suitcase and front door key.